Battery ChargerBattery Charger is a device used to charge energy into the battery (recharge) by inserting an electric current through it. The input current depends on the technology and capacity of the rechargeable battery. 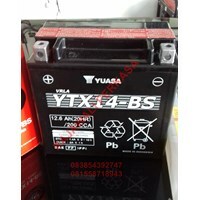 For example, the current applied to a 12 V car battery will be very different from the current for the phone battery. Lithium LifePO4 12v 45Ah battery LiFePO4 batteries when combined with converters and inverters can be used as energy storage solutions that can power many types of electric charges in environments that do not have access to electricity. LiFePO4 batteries are also used for Instrumentation. General purpose equipment includes audio amplifiers, mobile phones, computers, portable projectors, etc. Instrumentation equipment includes various types of sensors used to monitor the environment. 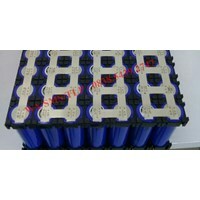 LiFePO4 batteries can also be combined with solar panels and solar controllers. 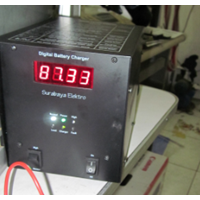 The solar panel can charge the LiFePO4 battery while at the same time providing power to the electrical load. We also provide various capacities (Ah) according to the needs of consumers. For further information, please contact us. 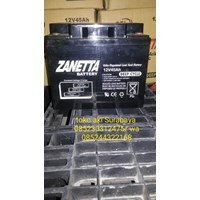 Anda Mencari "Battery And Accu"? 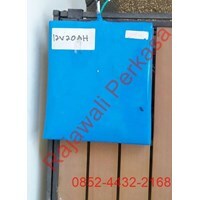 Buat Permintaan Untuk "Battery And Accu"
Lithium LifePO4 12v 20Ah batteryLiFePO4 batteries when combined with converters and inverters can be used as energy storage solutions that can power many types of electric charges in environments that do not have access to electricity. 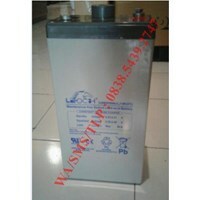 LiFePO4 batteries are also used for Instrumentation. General purpose equipment includes audio amplifiers, mobile phones, computers, portable projectors, etc. Instrumentation equipment includes various types of sensors used to monitor the environment. LiFePO4 batteries can also be combined with solar panels and solar controllers. The solar panel can charge the LiFePO4 battery while at the same time providing power to the electrical load.We also provide various capacities (Ah) according to the needs of consumers. For further information, please contact us. Lithium LifePO4 12v 100Ah batteryLiFePO4 batteries when combined with converters and inverters can be used as energy storage solutions that can power many types of electric charges in environments that do not have access to electricity. LiFePO4 batteries are also used for Instrumentation. General purpose equipment includes audio amplifiers, mobile phones, computers, portable projectors, etc. Instrumentation equipment includes various types of sensors used to monitor the environment. LiFePO4 batteries can also be combined with solar panels and solar controllers. The solar panel can charge the LiFePO4 battery while at the same time providing power to the electrical load.We also provide various capacities (Ah) according to the needs of consumers. For further information, please contact us. 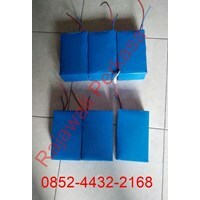 Baterai Lithium-Ion 24V / 25.9V 10ahLithium ion battery (commonly called Li-ion Battery or LIB) is one member of the rechargeable battery family (rechargable battery). Inside this battery, the lithium ion moves from the negative electrode to the positive electrode when it is released, and returns when it is recharged. Li-ion batteries use intercalation lithium compounds as their electrode materials, in contrast to the metallic lithium used in non-refillable lithium batteries. 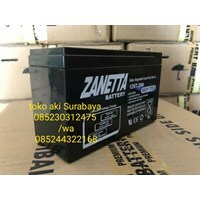 Baterai Aki LeochBatteries or batteries in the car serve to store electrical energy in the form of chemical energy, which will be used to supply (provide) electricity to the starter system, ignition system, lights and other electrical component components. 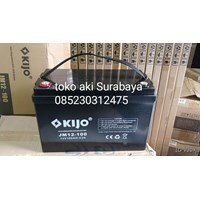 Aki Motor MOGE YTX14-BS (12v 12ah)Aki Motor MOGE YTX14-BS (12v 12ah) Motorcycle Accord MOGE YTX14-BS (12v 12ah) suitable for large motorbike etc, low price, quality goods, ready stock goods, serving also for purchasing large quantity, retail, for sale again or used alone, and able to serve the delivery to all corners of the country by using expeditions-expedition.